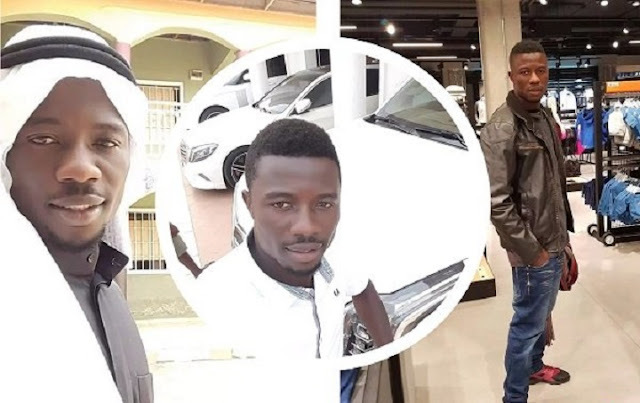 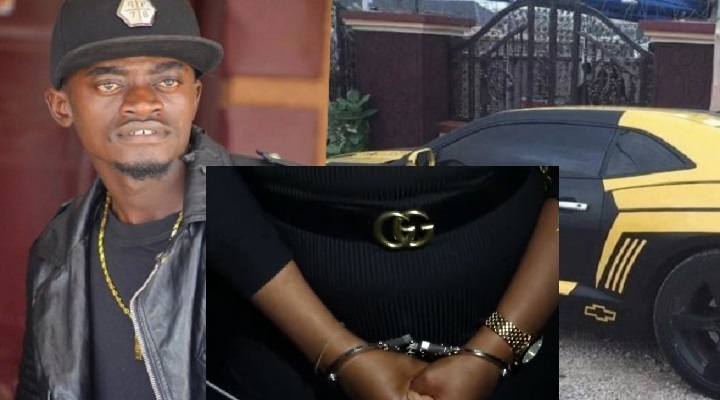 The news of Kumawood actor Kwadwo Nkansah Lilwin arresting a young lady blogger named Ohemaa Candace who owns the portal Gh Splash has been trending on social media after it was broadcasted on UTV and also published on their Facebook handle. 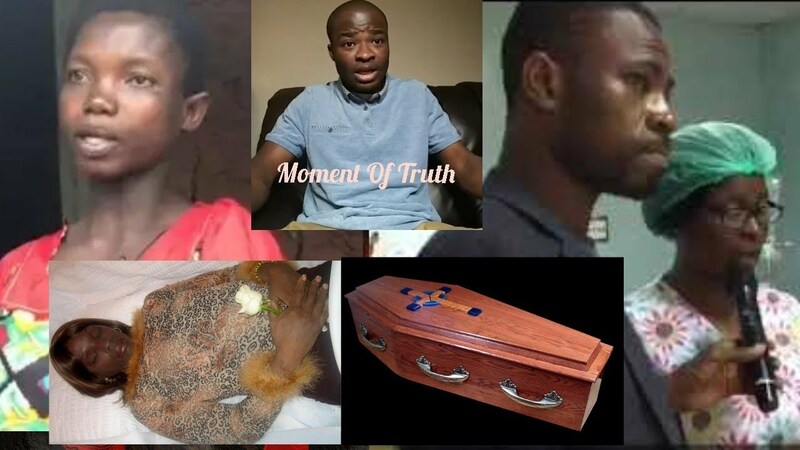 And the point where Nkansah Lilwin was reacting to the ‘knock down’ can be viewed in the above (as captured by Ohemaa Candace, the same blogger). 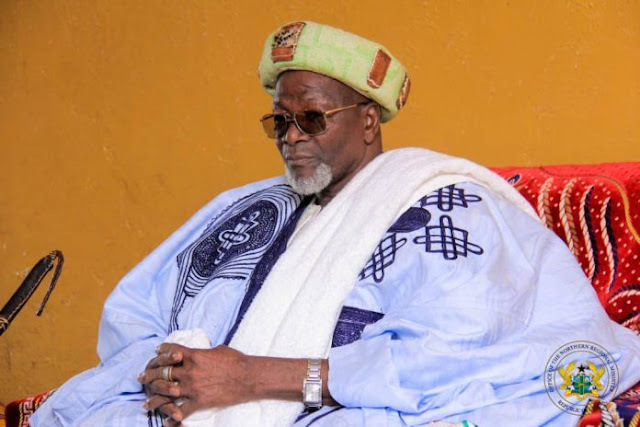 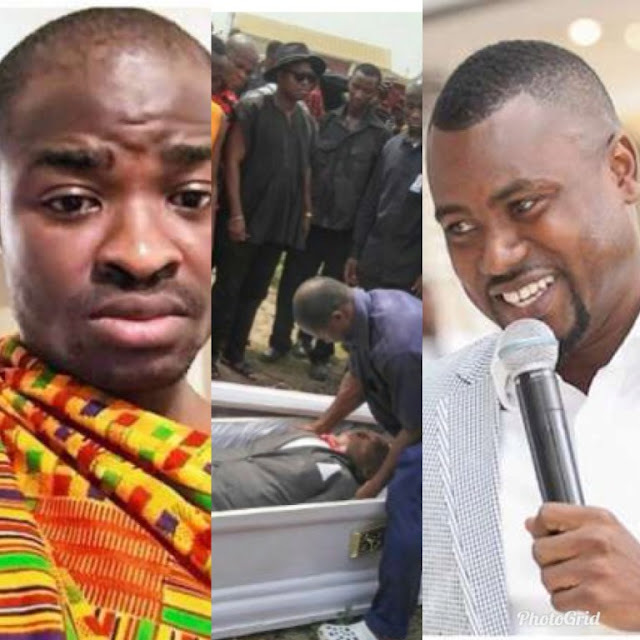 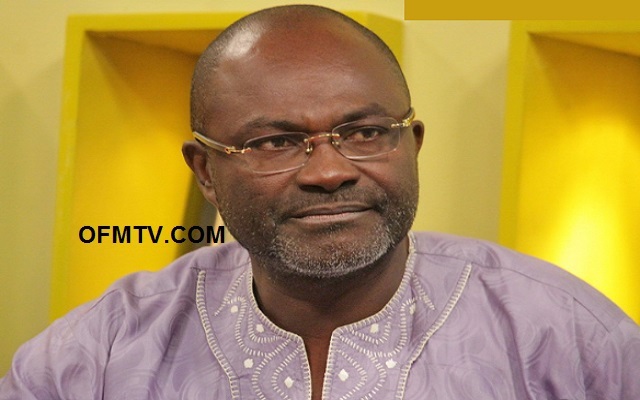 Watch Video: "Abieku Santana Sacrificed his Daughter and BodyGuard For Rituals – Evangelist Addai"